Construction services for jobs of all sizes. Civil construction, development and specialty jobs like asbestos removal and line marking are all part of the Jirgens Civil range of services. No job is too small. No project too big. We match our resources and skills to get the construction task done expertly and efficiently. Quality Assurance for every project, homeowners and developers alike. We have a Zero-Accident safety record and WHS current and compliant with all regulations. We are proud to meet compliance requirements to be an Accredited Contractor to Shoalhaven City Council. For private access or public roads, we deliver the best possible grading and paving construction. New developments or re-surfaces to existing roads and driveways with quality service and materials. Jirgens Civil has the expertise and equipment to carry out detailed excavation, bulk excavation, and any earthmoving requirements associated with civil and construction projects. We install various drainage systems from large concrete stormwater systems to aggregate drains. We specialise in overland stormwater management and the installation of RELN soak away systems for the residential, commercial and industrial sectors. 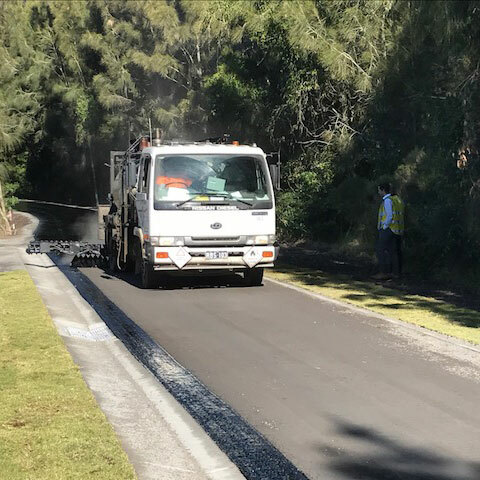 Jirgens Civil specialises in the installation of hand laid asphalt in the Shoalhaven as one of the leaders in this industry. We have the capability to carry out large scale asphalt projects right down to pothole maintenance in private driveways and car parks. Jirgens Civil undertakes spray sealing of roads, carpark and driveways for residential, commercial and industrial clients. Jirgens Civil carries out single, double, prime seals and uses CS170 hot bitumen with pre-coated aggregate in sizes 7mm - 20mm. We meet all NSW standards for the line marking of carparks, sports courts, traffic laneways and warehouse or industrial space units. Top quality line marking paint applications to last, applied with skill and precision. Jirgens Civil has the capabilities to undertake detailed concrete works from retaining walls to driveway slabs. Our formwork carpenter has 8 years experience in all aspects of concreting from set out to completion. We deliver a quality finish on all our work. Widely used in older homes and buildings for strength, affordability and fire resistance, asbestos is extremely hazardous and must be removed with extreme caution by licensed experts. We are authorised agents for asbestos handling and removal. 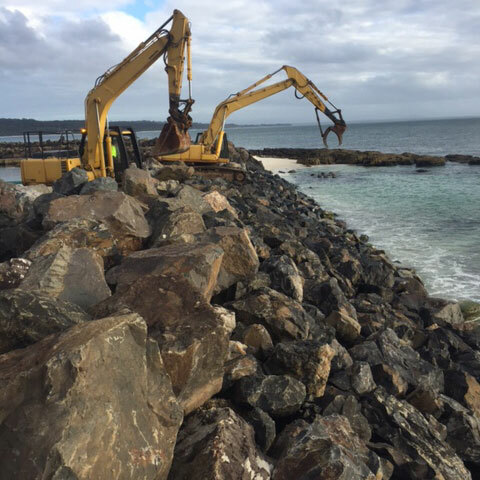 We offer a wide range of capabilities for Marine Construction including retaining walls and revetments to protect shorelines and prevent erosion. We help with material selection and procurement to ensure a lasting, quality result. Contact us for reliable, well maintained earth-moving equipment and construction machinery. We also provide operators and have flexible hire terms for your project: hourly, day- or weekly-rates or quoted per project. Our professional operators and regularly maintained equipment makes light work of any task. Ask us about Equipment Hire options for hourly, daily or weekly rates. 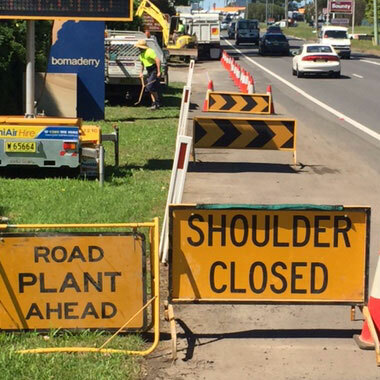 Jirgens Civil will quote any construction project along the NSW South Coast from south of Wollongong to Batemans Bay, and inland throughout the Southern Highlands.